Did you happen to get the Lois Lerner missing emails? 64556 4.9 years ago Anonymous Williston, VT , US Thanks ED! 64554 4.9 years ago Sarah Kinsley Williston, VT , US You have every idea what your doing and I support you as a friend. I hope we meet again. 64552 4.9 years ago Walter Drexel Bergen, AK , NO hero. You need to tell the crowds wether you need economic funding, and though which channel it should go. Many people dont know how to ensure funds are reaching their target. 64551 4.9 years ago Lea Ann Bullard Robinson Morristown, TN , US Thank you Edward Snowden - I too for over a year have been a victim of nsa spying and have experienced and still experiencing the dangers that come from these programs! You are a true patriot! 64550 4.9 years ago Marilu Garcia Hi, Eddie! 64549 4.9 years ago Anonymous US Thanks and God bless you. I hope someday you can come back and be free here. 64547 4.9 years ago RON WIECZOREK Mt Vernon, SD , US I think your athourity is natural law and natural law's Creator. Thank you. 64546 4.9 years ago bas Coolen NL Thank you for doing something against a bad thingy. 64544 4.9 years ago Robert Mathena Bothell, WA , US You did the right thing, and for that reason I consider you a patriot! 64543 4.9 years ago Gavin Sewell New York, NY , US Brave man. 64542 4.9 years ago Franki Newsome Rockledge, FL , US Thank you Edward Snowden for having the exceptional courage to report all of the CRIMINAL ACTION BY THE US Government!!!!!!!!!!!!!!!!!!!!!!!!! 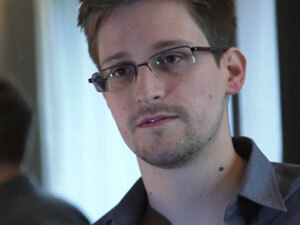 64541 4.9 years ago Anonymous Evergreen , CO , US Thank you Mr Snowden. 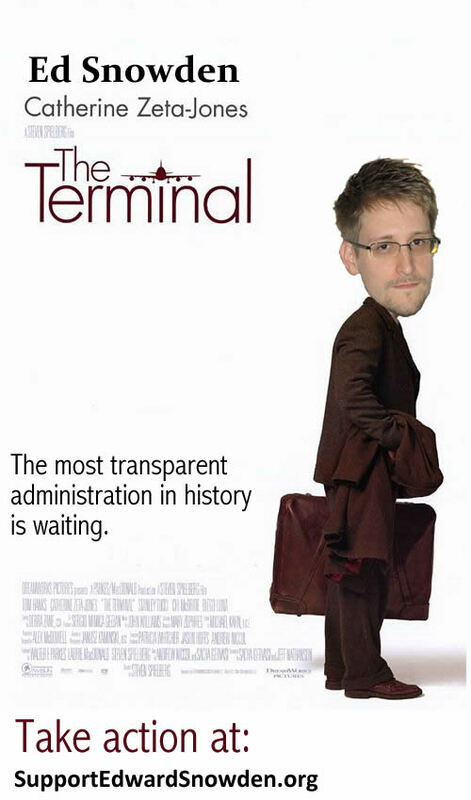 If not for what you did we would not be aware of the injustice that The NSA has been doing. you have MANY people behind you. 64539 4.9 years ago travis t Thank you for what you did and continue to do. You are an American hero.